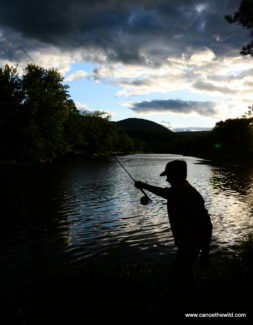 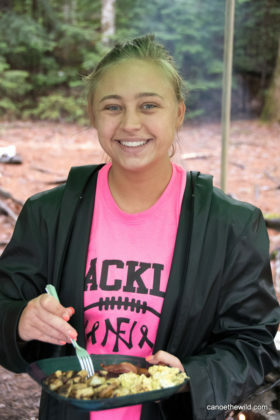 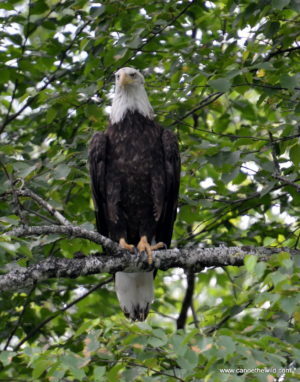 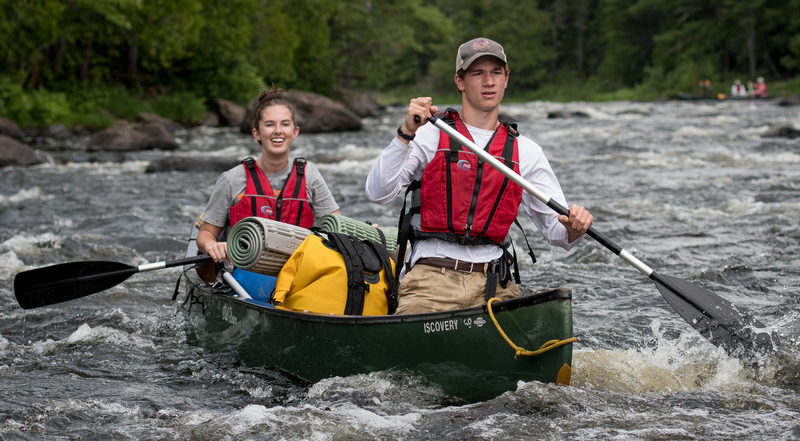 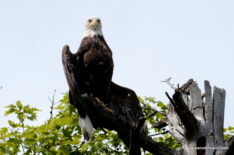 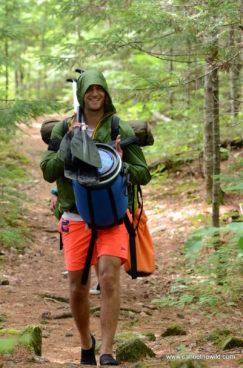 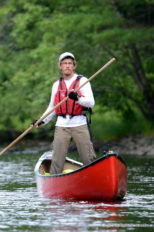 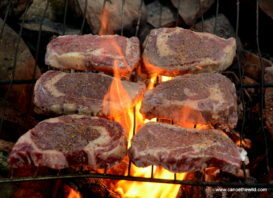 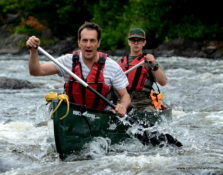 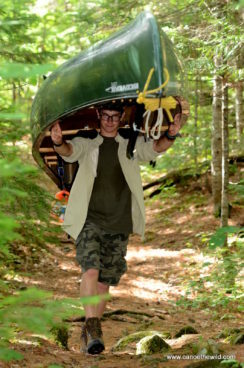 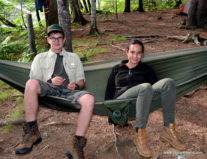 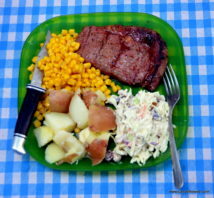 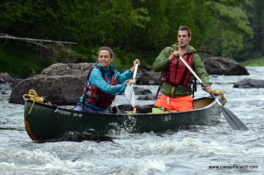 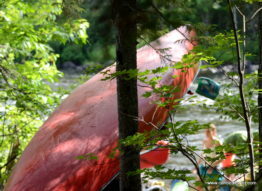 Enjoy a Katahdin Woods and Waters canoe trip on the East Branch of the Penobscot River. 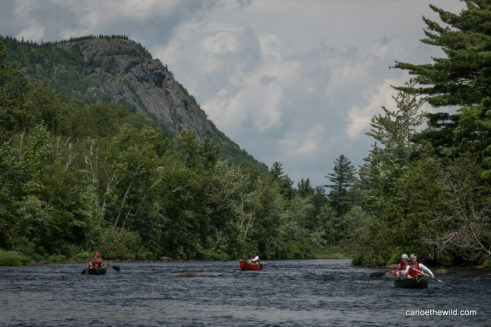 Below the Grand Lake Matagamon dam is the scenic and rugged East Branch of the Penobscot River whitewater canoe trip with views of the Traveler Mountains to the west in Baxter State Park. 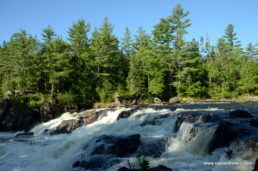 The East Branch of the Penobscot River drains the region north and northeast of Mt Katahdin. 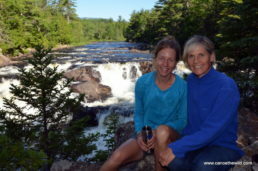 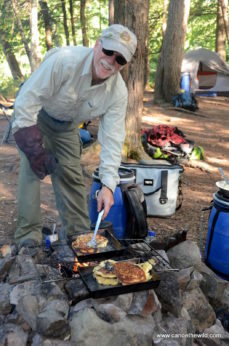 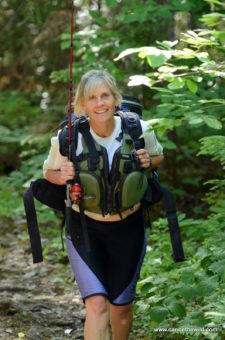 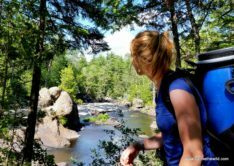 It is a 27-mile trip from the Matagamon Wilderness Campground to Whetstone Falls with several mandatory portages around scenic waterfalls including Haskell Rock Pitch, Pond Pitch, Grand Pitch and Hauling Machine Pitch. 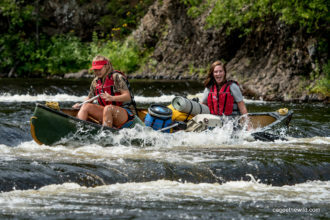 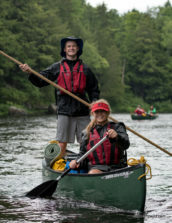 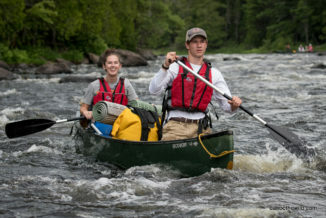 An extended canoe trip is possible from the West Branch to the East Branch via the Allagash Wilderness Waterway and Mud Pond Carry. 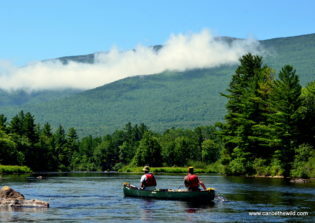 This is the route taken by Henry David Thoreau in the 1800s. 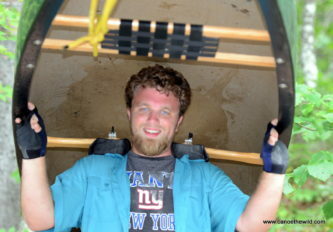 Must be in good physical condition for portaging.